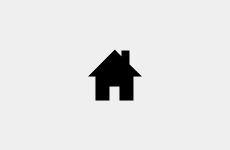 Listing and Selling Homes, Lots, Land, New Construction in the DFW Metroplex! 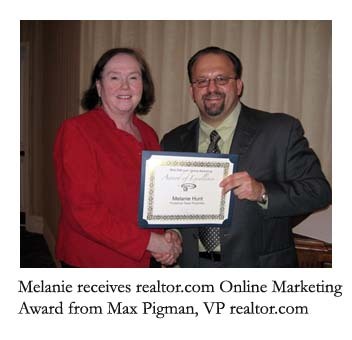 Melanie Hunt, long recognized for excellence and achievement in the real estate industry, has received numerous awards for excellence throughout her career. 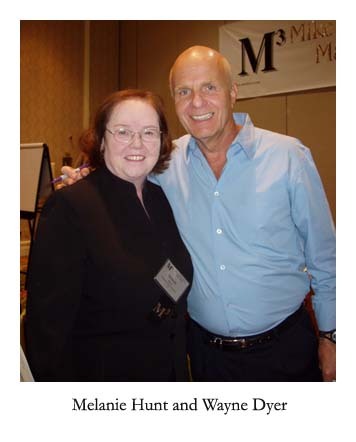 In 1981, her first year in real estate, Melanie Hunt received the Million Dollar Producer award and has never stopped moving forward, improving her knowledge of real estate and expanding her capabilities. Forward thinking and flexible in her ability to adapt to changes in the real estate market, Melanie Hunt is ready to provide the online services, print marketing, social media connections and quick response so necessary in the real estate market today. 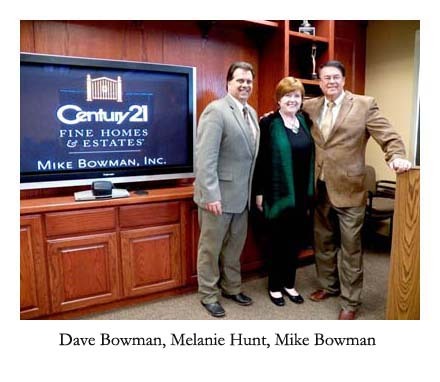 Melanie Hunt recently joined CENTURY 21 Mike Bowman Inc. and looks toward a bright future for herself and for her clients. 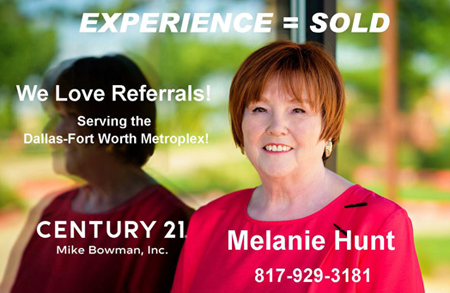 State of the art technology and the customer service offered by CENTURY 21 Mike Bowman Inc. combined with Melanie Hunt’s 30 plus years of experience will provide great opportunities for her clients. Client Testimonials . . . ! "She is the best agent ever. I looked for a house with 3 other agents the year before and none of them ever paid attention to what we wanted. Melanie did and sold us the 8th house we looked at. We love our new home very much." "Long distance closings are harder than normal but not with the "Hunt Team" on your side. Melanie has knowledge of the area and Texas closings." "Positive upbeat attitude - got us top dollar for our property. We enjoyed working with our realtor." "This was our second attempt in selling our home. 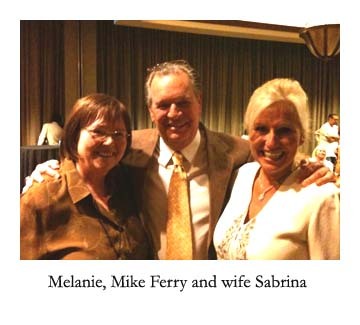 We really saw a difference between the former agent and Melanie - she worked for us!" Melanie is very professional and efficient. She is also pleasant with which to work. Our house sold in one week and multiple agents and buyers toured during that time. 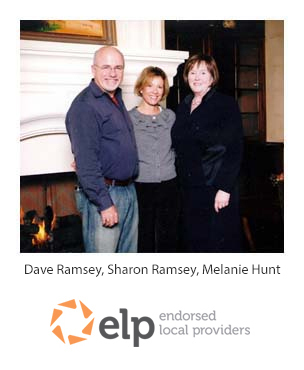 We used the services of Michele Litchfield of the Melanie Hunt Team to rent out our rental house the past few years. This past April she contacted us to let us know that the market was heading in the right direction for us to be able to successfully sell (something we have not been able to do since the market took a turn for the worse). Not only were we able to sell our house, we received a full asking price offer the second day of the listing and a second offer $5K over asking price! Michele was reliable, responsive and made great judgment calls when we had questions. We would recommend her and her team for sure!